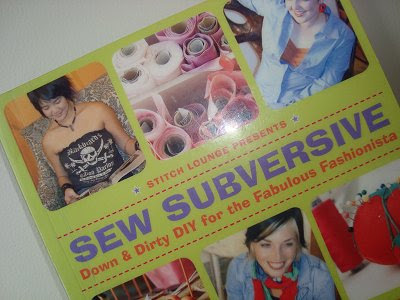 This book caught my eye last week... "Sew Subversive... Down and Dirty DIY for the Fabulous Fashionista", put out by Stitch Lounge. All in all it's a great book! Within the pages are heaps of inspiring photos and projects, as well as a run down on the basics of sewing at the beginning of the book. Who would have thought to make a tote out of your favourite (but too old to wear) labelled t.shirt... or to make legwarmers from the arms of an old jumper! I really enjoyed the 'down-to-earth' projects in this book - very inspiring! Has anyone else read this one?? 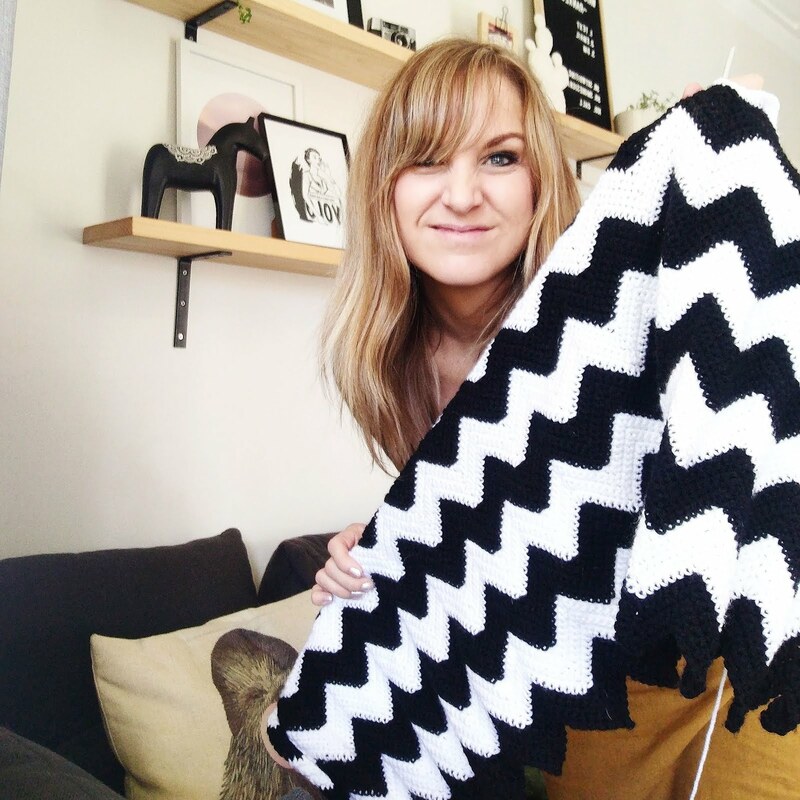 Check out Stitch Lounge's blog here... they even have some free tutorials! I love this book! I have read it from the library. Loved it! Ahhhh now I WANT this book! How cool is the trouser nappy bag on their blog complete with belt!!!!!!!!! 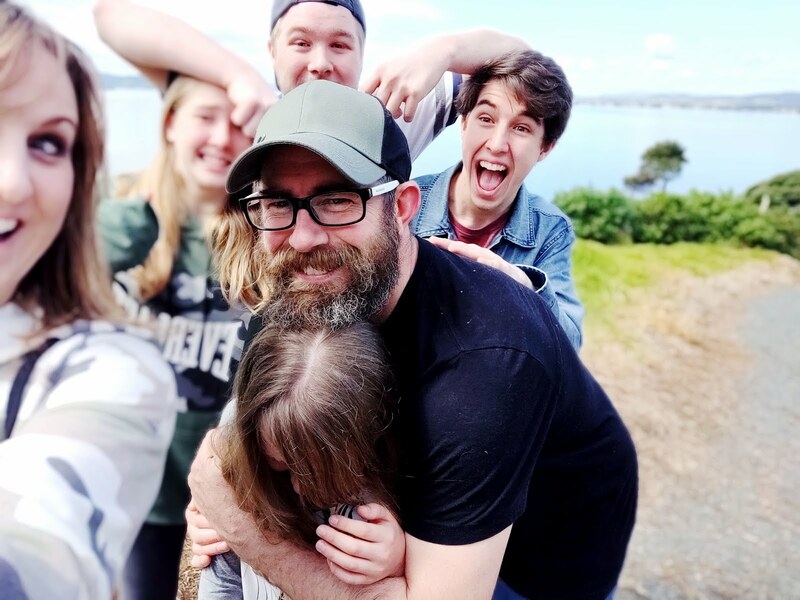 If I get the book, can I hang out with you and your hip and cute friends??? Holy crap...those pics were so bright and fun and fabulous, and I am feeling very old and ugly and very much like a HOUSEWIFE! Looks cool. I'll see if I can get it through the library - and add another thousand or so projects to the pile!! What are you going to make out of it? Clearly I need this book. Thank for the heads up!